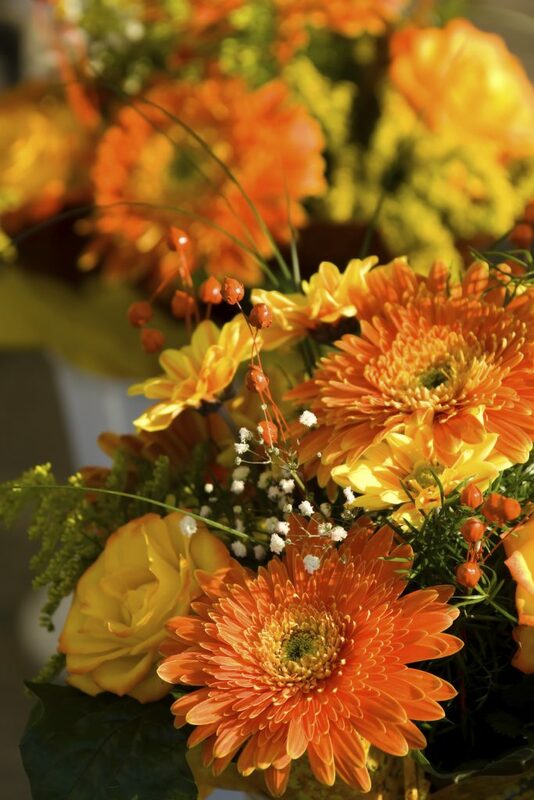 Summer is most definitely coming to an end, and with the cool, crisp air of autumn nipping at our heels, there’s no better time to make your workplace feel warm and cosy with a beautiful display of autumn inspired office flowers. As autumn was traditionally recognised as the month of harvest and festivals, we think that inviting a bit of this month of celebration into the office can really boost the mood and productivity; harvesting isn’t easy work, you know! As with all the seasons, there are a wide variety of beautiful blooms that are unique to the autumn season, so be sure not to miss out on them! 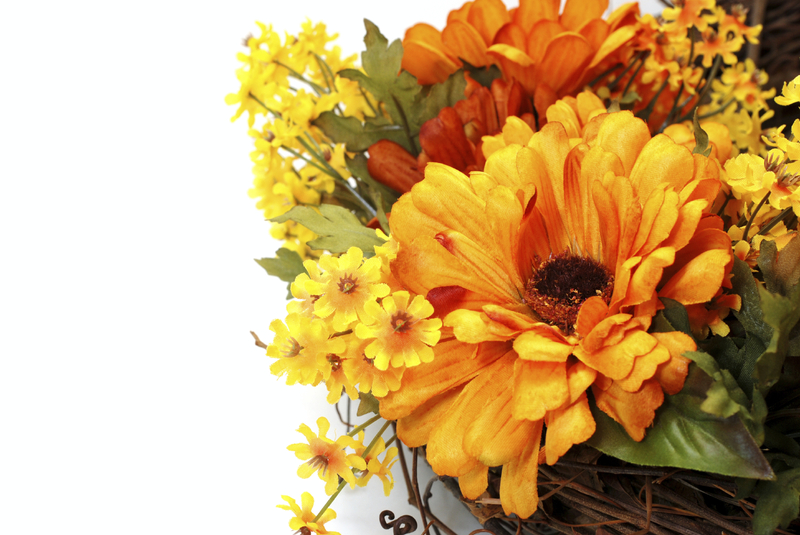 The flowers of autumn are a vibrant collaboration of reds, oranges, yellows and greens which give any room a feeling of warmth and homeliness. With the weather outside getting steadily cooler by the day, it’s easy to feel a lot gloomier while in the office. Besides, who wouldn’t want to work in an environment that made them feel more at home than a dark, gloomy office? Believe it or not, berries are a fantastic way of incorporating autumn even further into a flower display which can also be carried over into your winter themed flowers too. Berries break up the display seamlessly by creating a unique element for the eye to focus on; something small, round and shiny as opposed to large, vibrant coloured petals. It also adds a greater sense of nature to the display; acting as a reminder that autumn is a time of harvest for many crops. 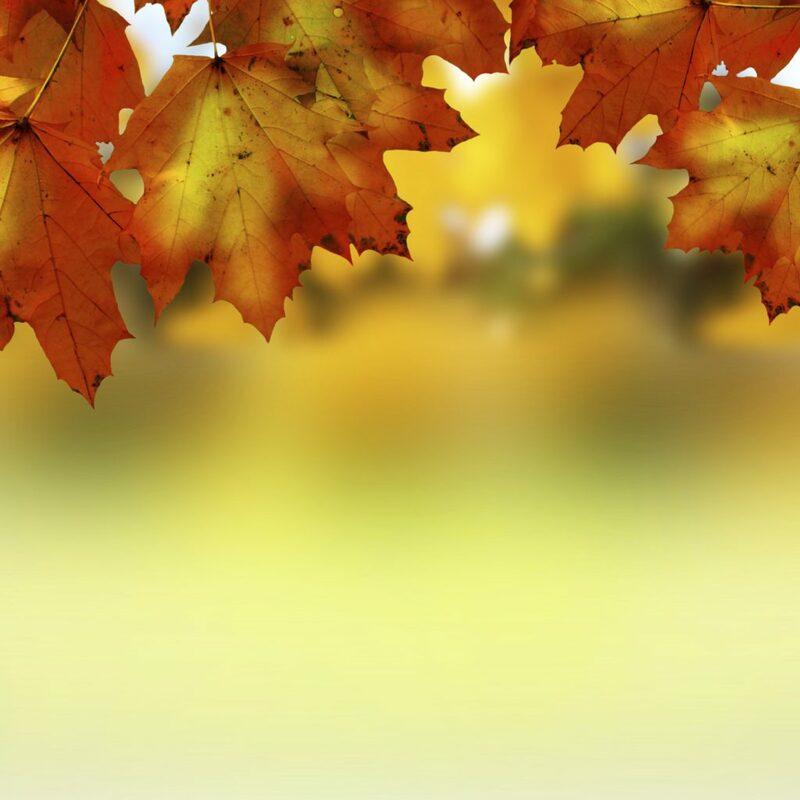 Leaves are one of the main symbols of the autumnal season, mainly because of their unique change in colour and the fact they we are surrounded by falling leaves as they drop from the trees ready for winter. Incorporating these beautiful, orange-red leaves into your floral display in your office environment is a fantastic idea that brings a bit of the outdoors inside. They naturally come in varying different shades of orange, yellow and red, so even if you use leaves from the same tree, you will never get the same coloured leaf twice. Not feeling ready to embrace the crisp September weather just yet? 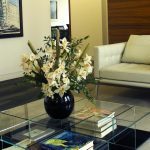 A lot of corporate office environments prefer to ease their way into the autumn mood by using late-blooming summer flowers for their back-to-work displays. This can be a great idea, especially as the bright, summery colours can remind them of their warm, enjoyable summer. You can slowly incorporate more season appropriate colours if you would prefer to hang on to those summer feelings a little longer. 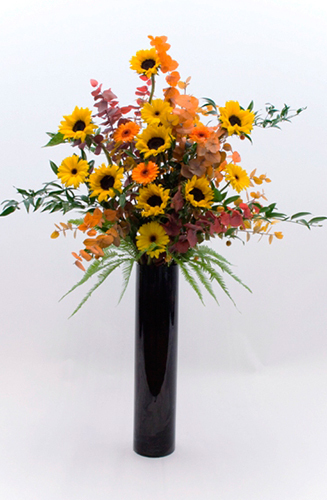 Here at Jungle World, we love creating floral displays, no matter what season we are in. 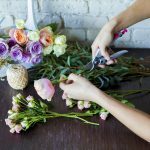 From the pretty pastels of spring, to the burnt oranges and reds of autumn, we can create a stunning display of office flowers for any business. For more information on our services and how our flowers can benefit your office, don’t hesitate to contact us by calling 0208 968 8190 and one of our friendly team members will be happy to help you.